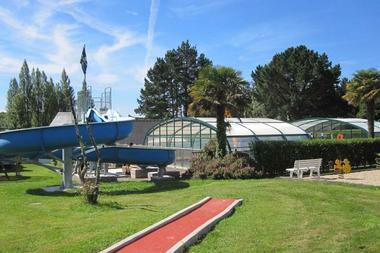 Four hectares of friendly peace and quiet in the countryside behind the Côte de Granit rose. 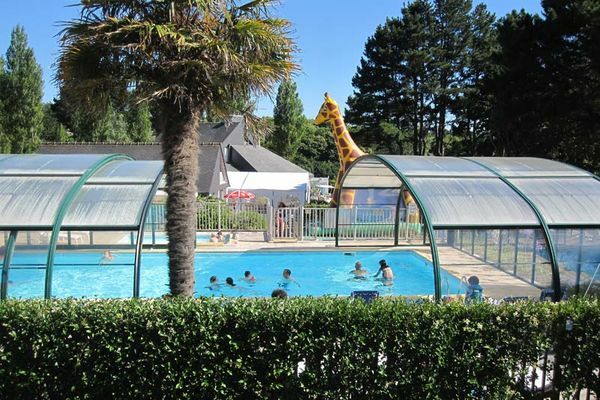 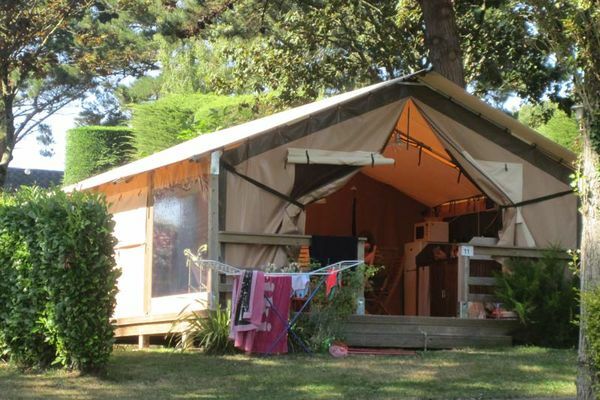 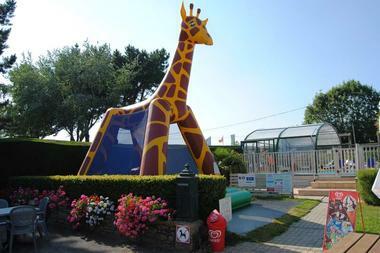 Choose the Camping Les Capucines if you want to explore both the Côte de Granit rose and the Côtes d'Armor countryside. 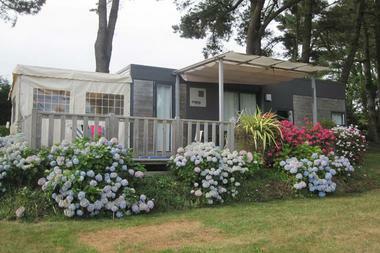 Only 1 km from the sea and 6 kms from Lannion, it is perfectly placed, and full of flowers and trees. 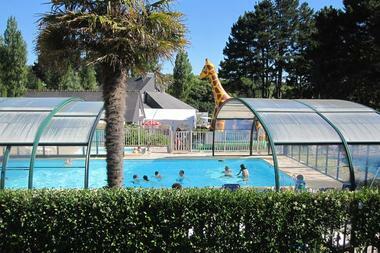 It's Marie-Hélène and Denis who make the place so beautiful and welcoming. 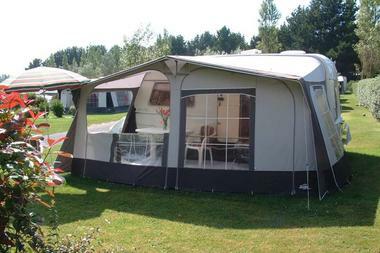 "We like to welcome each guest personally, because we believe it's the friendly atmosphere that is the making of our campsite." 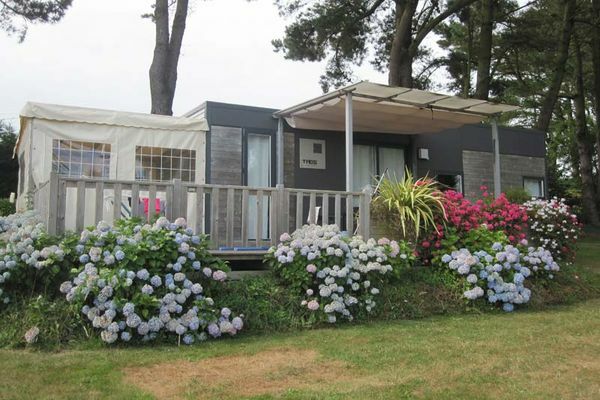 Here you can find chalets and mobile homes to rent too. 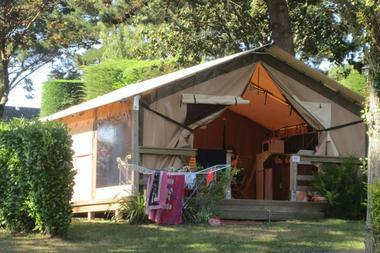 Everyday needs are catered for with a grocery, bar, take away meals, and fresh bread daily. 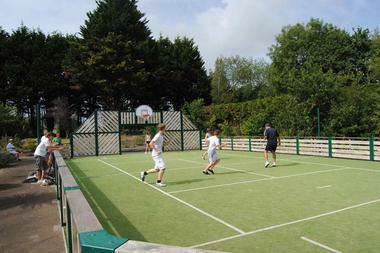 As for activities on site, you have the choice of indoor heated swimming pool, a multi-sports court, games room, etc. And outside, the long-distance pathway (GR34) can take you to the Pointe du Dourven or to Le Yaudet. 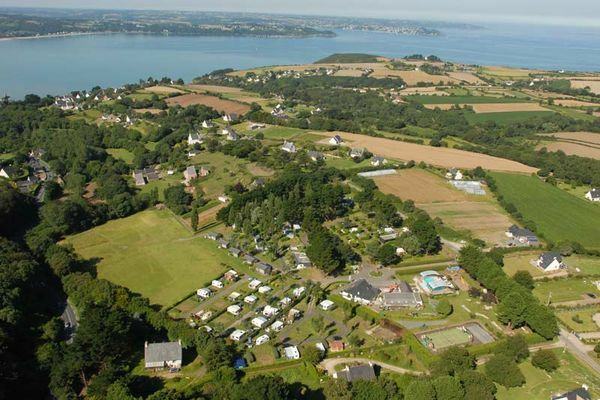 Further away, it's Roscoff and the Isles of Bréhat and Batz that will enchant you.